CustomGroceryBags.com is a manufacturer of custom made bags and reusable totes made from Eco-Friendly materials. 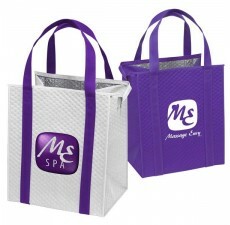 Our custom grocery bags are most often used for promotional purposes that is why we offer FREE 1 Color Imprint on all of our bags. 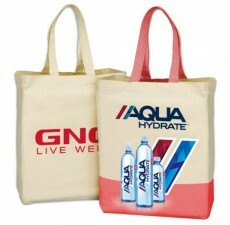 We also give our clients the opportunity to fully customize their bags. 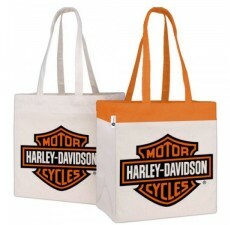 Since we are the factory, we are able to offer our clients the lowest prices and the largest selection of bags. 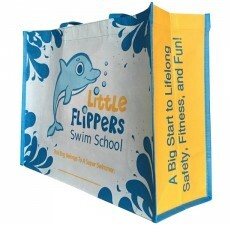 We can even custom manufacture bags to your specifications. 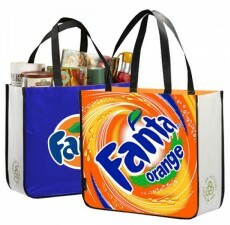 So whether you are looking for 250 bags or 2.5 million, we are your one stop direct source. 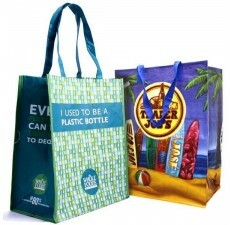 Custom Reusable Shopping Bags On Demand has Arrived! 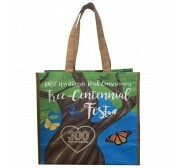 Whether you are in the market for a quick local promotion or a national ad campaign roll-out you’ll find the right reusable bags right on time and at the lowest price right here! 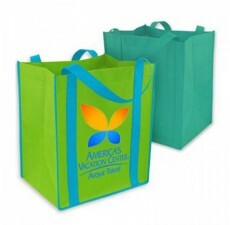 Recent Eco-friendly innovations have made it possible to produce quality wholesale reusable custom grocery bags at a fraction of the cost. Our custom printed grocery bags are a great way to brand your company. They are economical, eco-friendly and ensure long lasting exposure of your company brand and message. 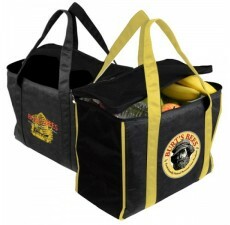 We’ll proudly match or beat any competitor price & guarantee all of our products. 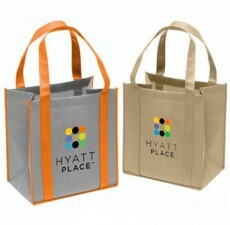 Did we mention we have the best prices too? 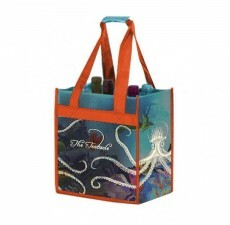 We aren’t talking about just wholesale; you are dealing directly with the source. 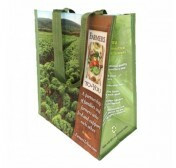 All bags are 100% heavy-metal free and eco-friendly in use and/or material. Show your eco-conviction to prospects and customers by promoting an eco-friendly message along with your brand. 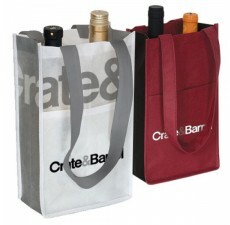 Because we make millions of custom grocery bags every year, as a customer you are getting the best prices available all the time. 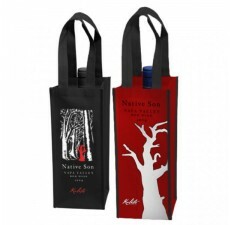 Everything we offer is always on sale and we dare you to compare! The higher the quantities the lower the price, this is the reality of manufacturing and the reality of real savings below wholesale when you go factory direct! You are taking advantage of huge volume discounts and the direct factory access, it’s like having your own factory but you don’t have to worry about the details! 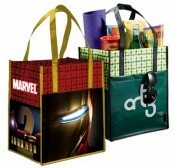 If you are a custom-printed bag customer, ask us about our one year price-lock plan on any style of bags we offer. 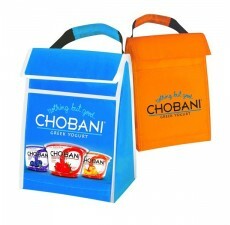 We guarantee your price will never change for minimum quantity orders for one full year from date of delivery. Think about it, get the best price once and you don’t have to worry about it for the next year. 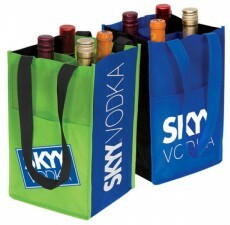 We take very good care of our tenured clients, we value loyalty and we show it in long term ways.